(2) improvements to standards, codes, and practice; and (3) further study or research and development. 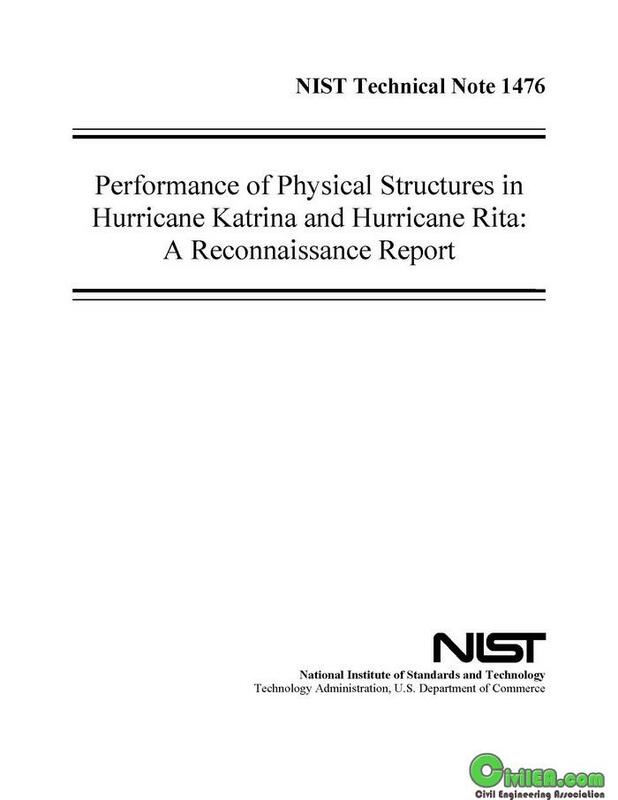 Keywords: Hurricane, wind, wind-borne debris, storm surge, surge-borne debris, flooding, major buildings, physical infrastructure, residential structures, building codes and standards, building practices. I leave a direct link.